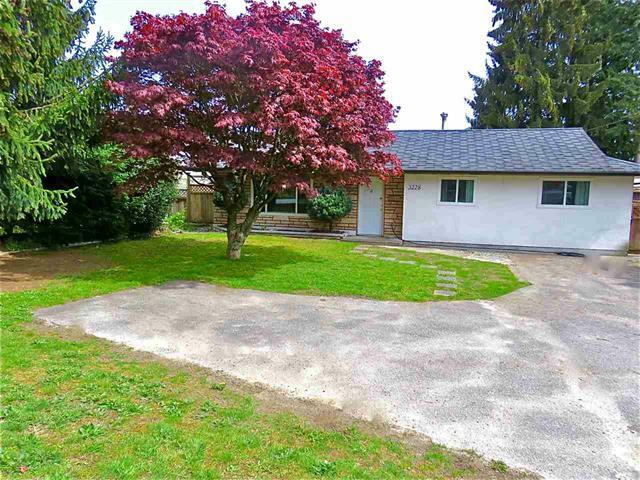 $951,000 Furry Creek West Vancouver House/Single Family Residential Detached 1 Storey Sold Simply the best value for a house in the Lower Mainland. 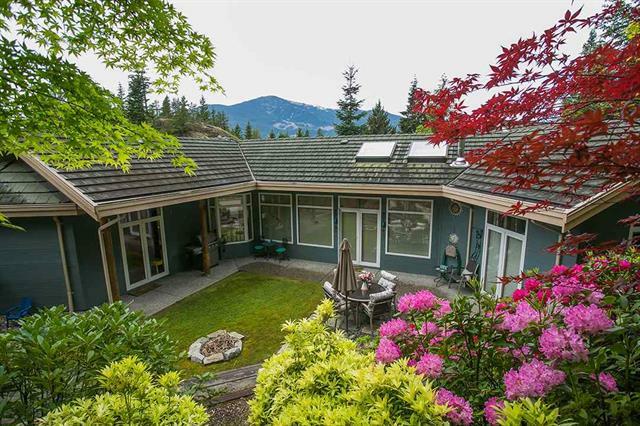 $871,000 Coquitlam Westwood Plateau House/Single Family Residential Detached 3 Storey Sold Executive home with fabulous panoramic views in prestigious Westwood Plateau! 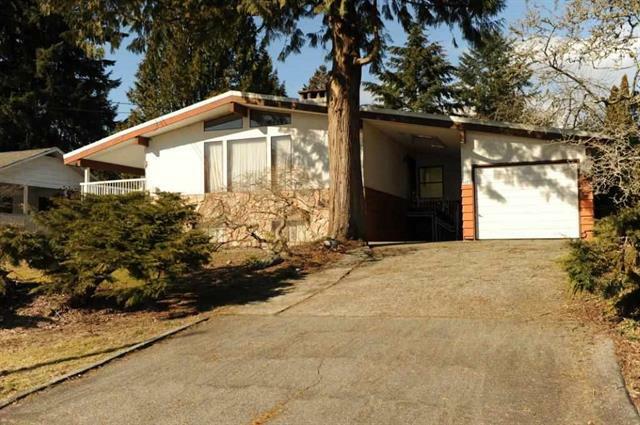 $817,000 Citadel PQ Port Coquitlam House/Single Family Residential Detached 2 Storey w/Bsmt. 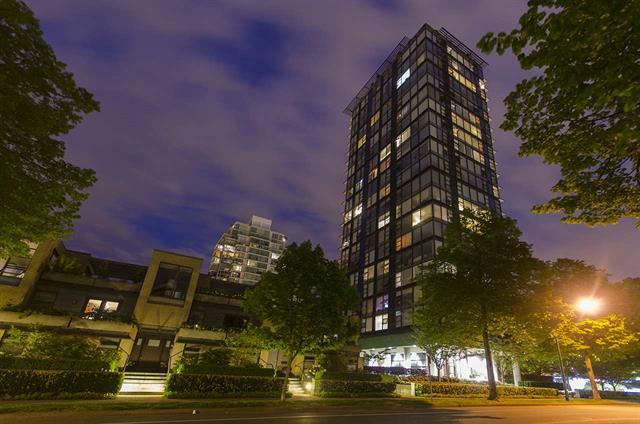 Sold HIGH END neighbourhood!!! 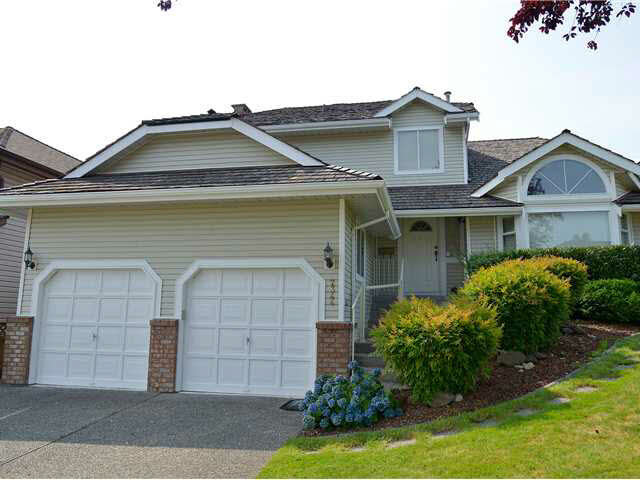 Bright and roomy Citadel home for a BIG family. 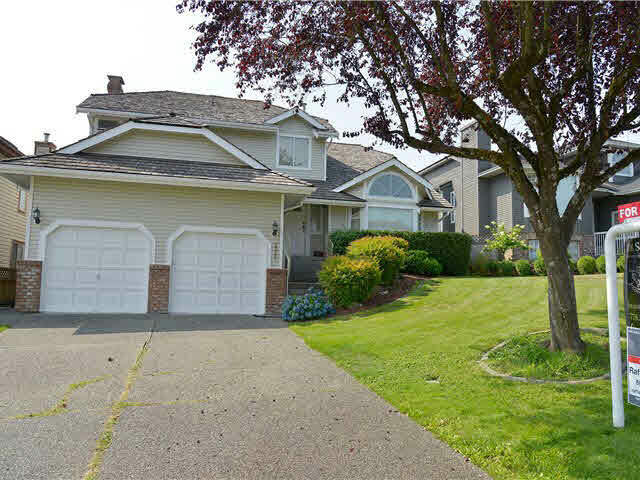 $797,999 Citadel PQ Port Coquitlam House/Single Family Residential Detached 2 Storey w/Bsmt. 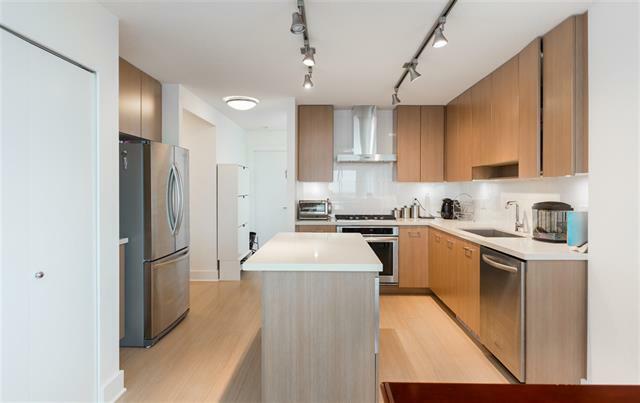 Sold HIGH END neighbourhood!!! 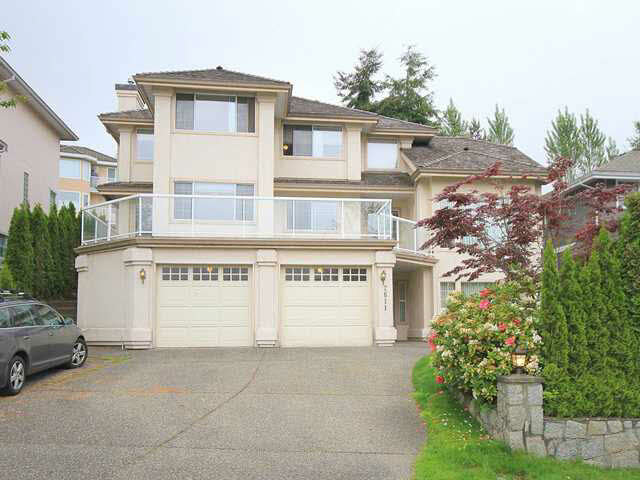 Bright and roomy Citadel home for a BIG family. 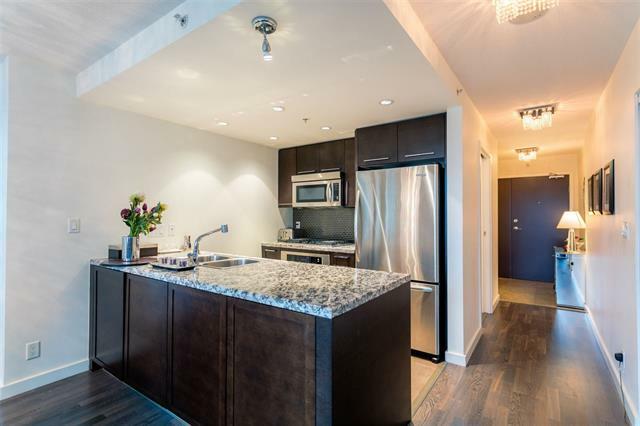 $780,000 Vancouver West Yaletown Apartment/Condo Residential Attached Corner Unit Sold Immaculate WATERFRONT 2 bedroom and den/2 bath in brand new condition. 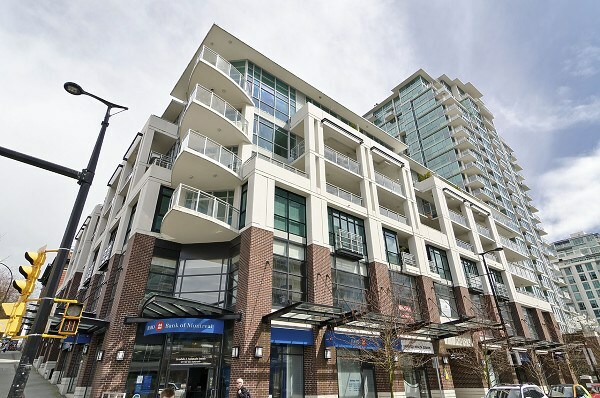 $777,000 Brentwood Park Burnaby North Apartment/Condo Residential Attached Corner Unit Sold Welcome to Aviara by LEDMAC, located in the heart of North Burnaby.